Welcome to Adventure Bound Gatlinburg, our family-owned Gatlinburg, Tennessee campground. Camping in the Smokies has never been more enjoyable than this; a secluded mountain hideaway that is only a short trip from the hustle-bustle of Gatlinburg and Pigeon Forge attractions, shopping, and restaurants. 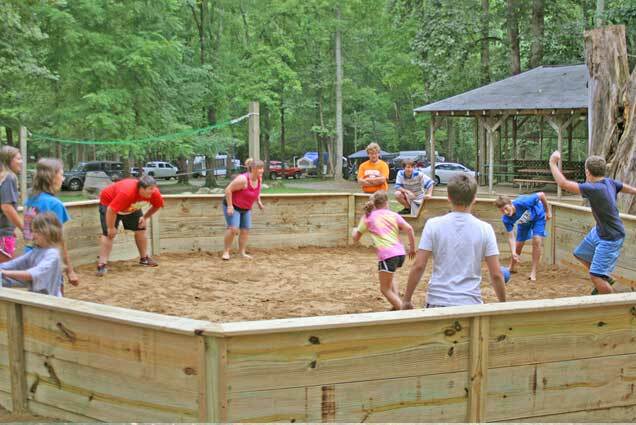 Here, we like to stretch the traditional idea of a Gatlinburg campground to put our guests in a true resort that will have you coming back, season after season. 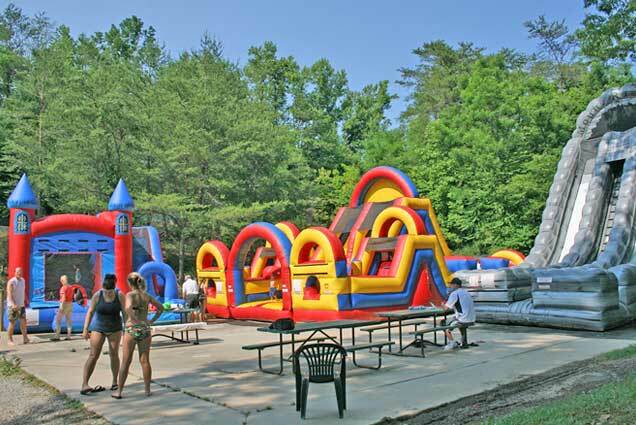 We know that there is a camping style for everyone and we have made it our goal to cater to your different needs. 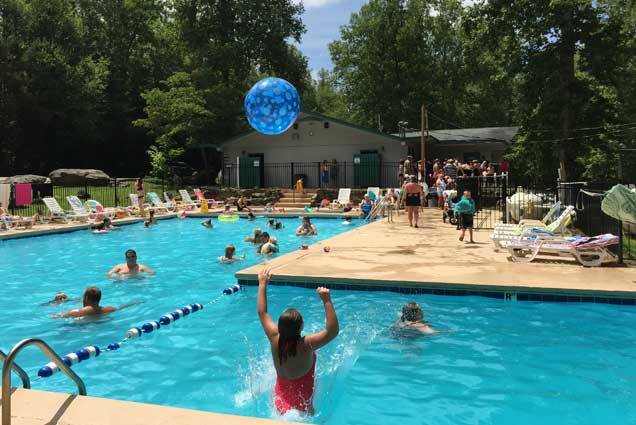 Whether you choose to swim in our large pool, zoom down our 500-foot waterslide, hike, fish, relax by a campfire, or participate in planned activities and special events, we have something to offer every kind of camper. 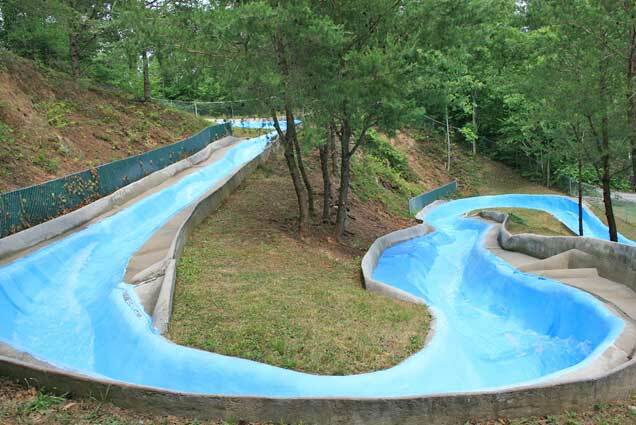 Our Gatlinburg cabin rentals, RV sites, and tent sites are among the very best Tennessee campgrounds and RV parks. You supply the adventure; let our Gatlinburg Campground take care of the rest. Welcome to Adventure Bound Gatlinburg, our family-owned Gatlinburg, Tennessee campground.